It was my first out of the country trip and I made sure that I will not miss any fun, thus, I always picked a hotel closest to a lot of tourist attractions. I was searching the entire web as well as the application I installed in my electronic device which is Booking.com. Then, I found N.Y. Kim Phuong Hotel. I flew from Manila, Philippines to Ho Chi Minh City, Viet Nam and arrived there at 0020H. I was kinda nervous that the taxi cab drivers don’t know the place. Yet, I was proven wrong. I just told them the address and the taxi driver knew it at the back of his hand. It only took about 30-45 mins drive from Tan Son Nhat International Airport to the city centre which is near the hotel. 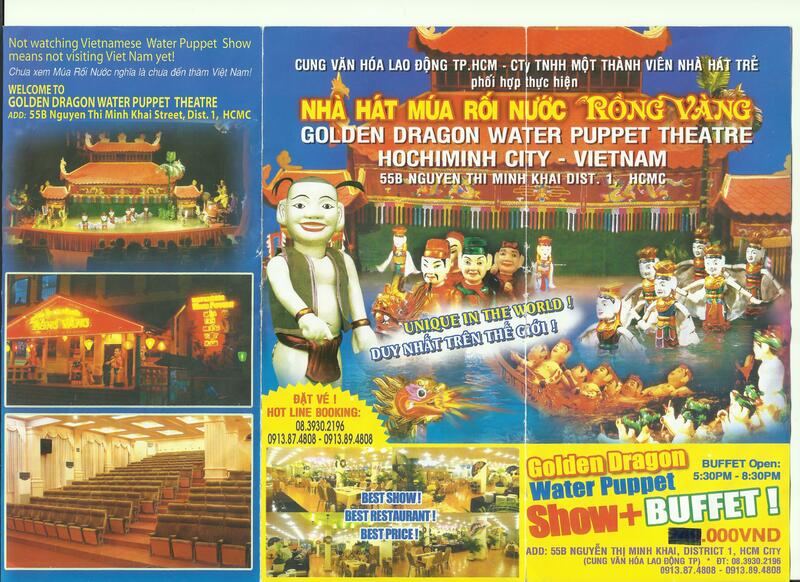 I paid around 150,000VND (Vietnamese Dong) to get there. When I arrived there, the receptionist welcomed me and took my passport. No need to fill out any form for personal information, she just told me to head to my room to take some good sleep since it was dawn already. In the morning, I checked the room and it was ok. There is a cable TV, a free wi-fi connection, toiletries, towels and a fridge full with different kind of sodas and water. My room was in the 10th floor. Good thing there was a lift. It has also free breakfast in their own restaurant downstairs and that made the hotel the best since it served the most delicious pho noodle soup. I also tried chao trung or a rice gruel with eggs. It made me feel really good after sipping those soup from the days I didn’t eat well. Additional points for the hotel is the superb services of the receptionist. He assisted me on booking my next trip to another country. He even offered a tour by bike within the city but I refused. Instead, he gave me a map and pointed out what directions to take so I won’t end up exhausted. The star of the hotel may not be the facilities they have but the people working there. They are the ones making your stay memorable. 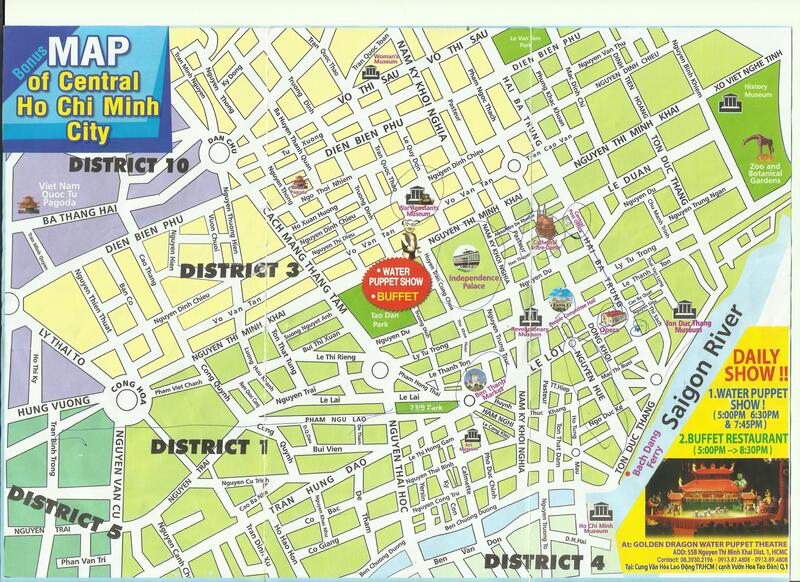 I would definitely recommend this hotel to my friends who are going to Ho Chi Minh City, Viet Nam. Here is their contact card if you want to get with them and a map.